Picking up a fighting game is never easy, and few releases do anything to help new players acclimate to the genre. 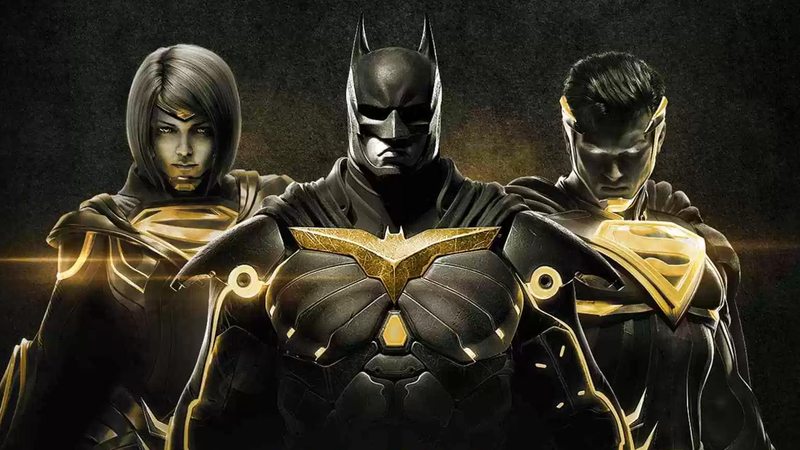 The developers behind Injustice 2 are hoping to buck that trend in its latest revision with something they call the Learn Hub. When Injustice 2 launched in May 2017, it included a bare-bones tutorial with only the most basic of lessons. Players were bombarded with walls of text that lacked context for certain actions, and it did little to acclimate them to the sometimes frantic reality of fighting game competition. Injustice 2’s Learn Hub is definitely a step in the right direction. In addition to teaching foundational basics, the updated tutorial swerves into more technical territory that deals with frame data and combo construction. More importantly, however, is the way it frames each lesson. By explaining to new players why this information is crucial without using too much genre jargon, they learn where it can be utilized in actual matches. Batman’s attack is unsafe on block; Gorilla Grodd recovers 12 frames sooner, as noted by the colored overlays. 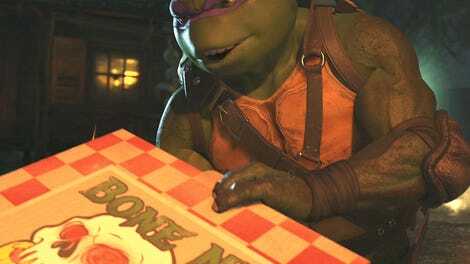 For example, players learn the three basic parts of every attack—startup, active, and recovery frames—as simply the beginning, middle, and end respectively. During this particular lesson, bright colors overlay the characters on screen, disappearing when each particular attack stage has ended. 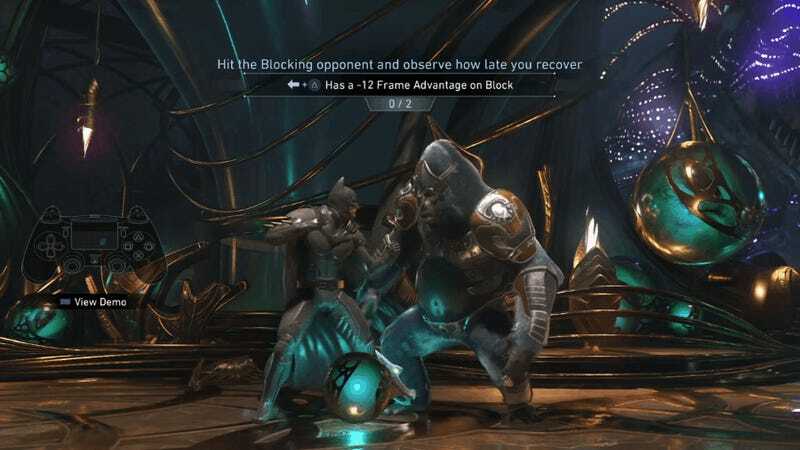 And while these concepts are still a little dense for beginners, they can walk away with useful information about unsafe moves and reversals even without having to retain how many frames a random Batman punch is active. As the Learn Hub developed, players of all skill levels were asked for feedback, and the number of former competitors that now make up the NetherRealm staff provided input as well. Much of what makes a competent fighting game player, however, is the willingness to lose and learn from that defeat. No amount of tutorials can teach that, but Injustice 2 has taken a major step towards providing newcomers with a solid footing that should inform areas they need to improve if they come to the table ready and willing to learn.